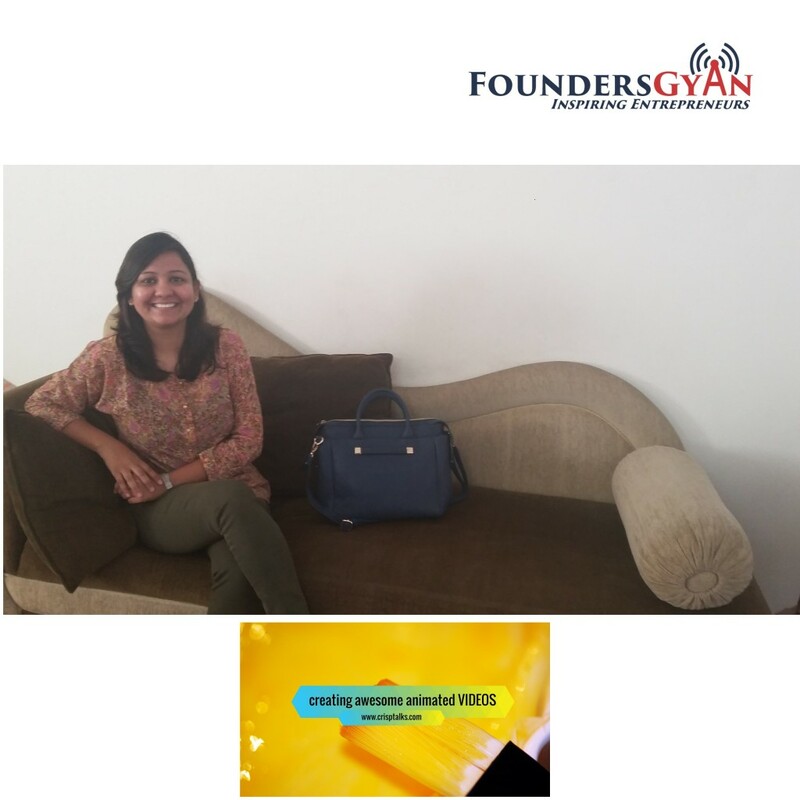 In this week’s episode, we talk to Rachna Ghiya,the founder of CrispTalks. This is a startup that provides awesome, affordable videos to startups. Rachna talks about her background in design and how she came up with this idea when she found out how expensive video production costs are. How Trip38 helps business travel become stress free! 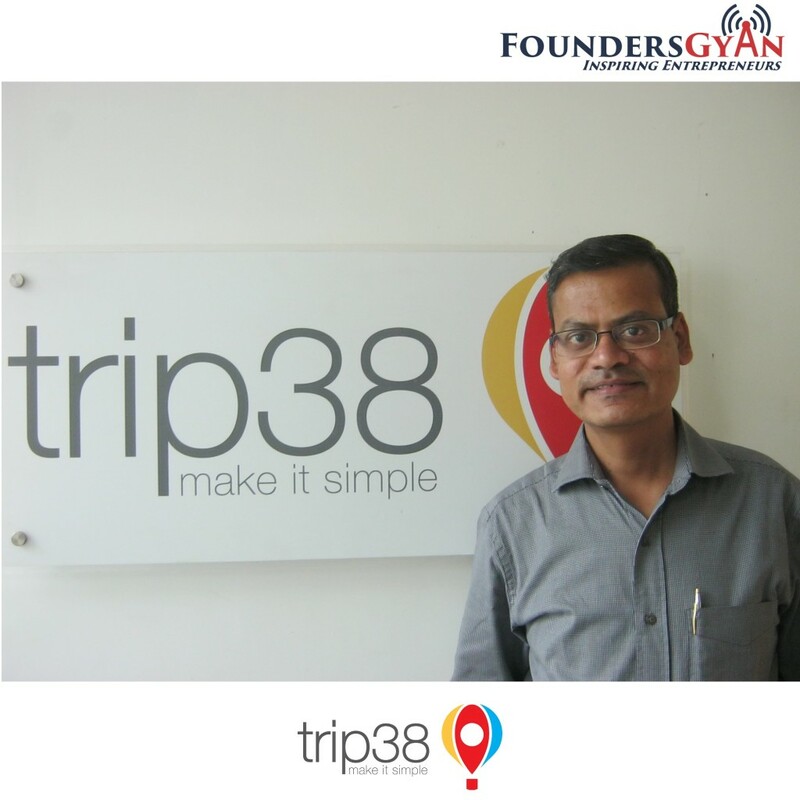 In this week’s episode, we talk to Seshadri Krishnan (fondly known as Sesh), one of the founders of Trip38. Sesh talks about his background in the travel business and how his team was able to solve the pain of business travel after the booking part gets over. 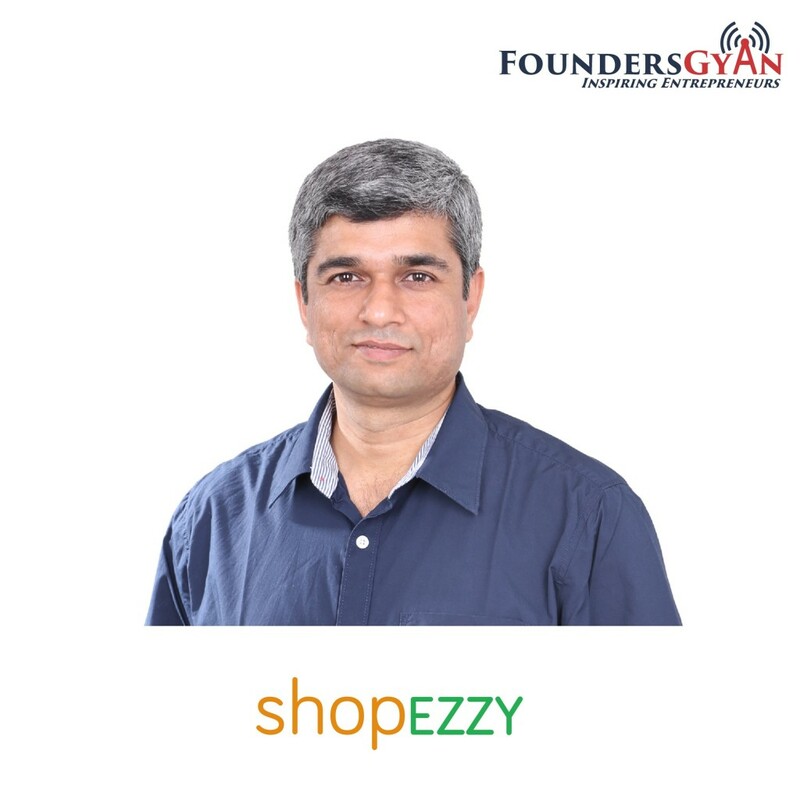 Sesh gets candid and explains how he boldly jumped into the startup system after spending 15 years in a corporate setup and how things evolved for him personally and for his business. How shopEZZY is helping people claim their weekends back! 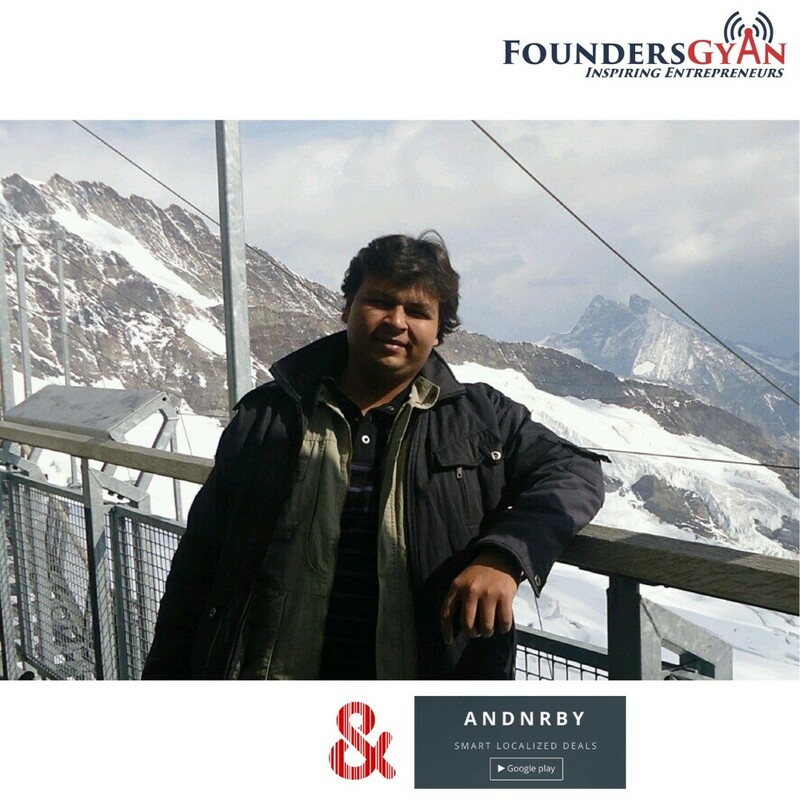 In this week’s episode, we talk to Bhavik Solani, one of the co-founders and CEO of AndNrby and how they are transforming the way local retail businesses offer deals, discounts and offers to nearby customers (known in tech terms as hyperlocal deals). Bhavik also explains how their initial idea was something else and how it got pivoted into the model it currently is.